Even as children, we are taught that when problems arise with our health or the health of others around us, it’s absolutely essential to seek help. But no matter our age, it can still remain difficult to determine who to call for the best advice or treatment. 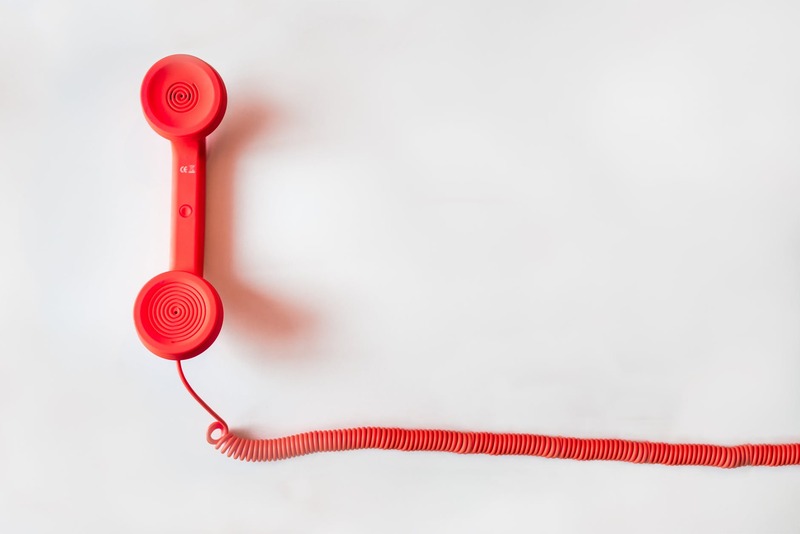 For those who often find themselves wavering when it comes to making the decision, here’s a quick recap on who you need to contact when health takes a turn for the worse. Let’s start with the area that people tend to have the most confusion: emergencies. People know less about emergency health procedure because they generally have less experience with it. We may know to call emergency services if something major happens (severe bleeding, heart attacks, or unconsciousness for example), but if there’s isn’t significant and obvious visual evidence of someone’s life-threatening state, many of us will hesitate. We don’t want to call emergency services unnecessarily and waste their precious time that may be needed by someone else. Generally, it’s best to remember that heavy bleeding, difficulties breathing, serious headaches, broken bones, and incapacitation are all extremely valid reasons to report an emergency. If you are unsure, it’s better to be safe than sorry and call to find out. The operator will guide you through what to do until professional paramedics or links air evac arrive. If you notice any minor change in your health or body in general, it’s best to contact your doctor at the surgery you’re registered with. While the care isn’t as urgent as in critical cases, you should be able to get an appointment on any given day the surgery is open. Just because your problem isn’t debilitating, doesn’t mean you should put it off until it becomes serious. The better it is seen to, the better. Not only will these doctors have your entire previous medical record (giving them a better understanding of you as an individual), but they will be able to deal with the majority of common complaints that people have. If not, they will be able to refer you on to other specialists if your condition needs further investigation and treatment. If you have concerns regarding your medication, how to take it, when it to take, or how much of it to take, you should seek the help of a pharmacist. Generally, your pharmacist will offer succinct advice when handing over the medication, but many people feel hesitant to ask any further questions. They take their products and walk away, inputting their questions into search engines once their home. This is inadvisable. After all, anyone can say anything they please online. A registered and trained pharmacist will be able to give you straightforward answers to anything you may need to know, and you needn’t doubt their advice. These are just a few situations where you really need to know standard protocol and who to contact. The more aware you are of who can help you, the sooner your problems can be seen to and rectified. So don’t delay!